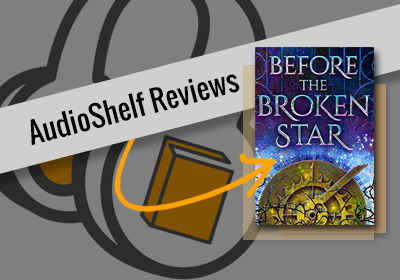 Audiobooks Rule! 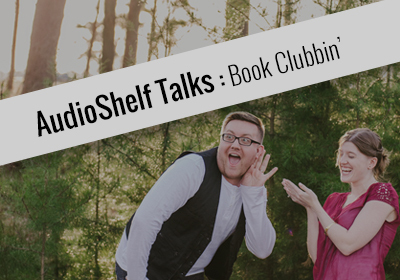 Join Britney and Brad as they provide you with several reasons why audiobooks are the coolest invention since sliced bread. 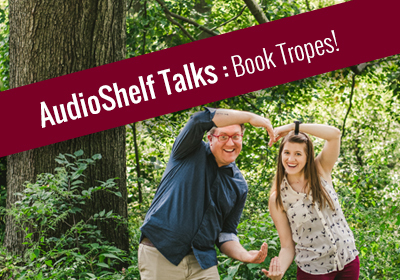 Reading paperback and hardbacks are fun an all, but AudioShelf wants to set the record straight that Audiobooks are all the rage right now. 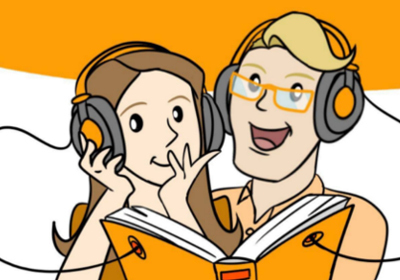 From artistic storytelling to accessibility, Audiobooks are the way to go! Give em a try—you can thank us later!